Enrollment is taken on a first-come, first-served basis. There is limited enrollment per camping session so we urge that registration be made early and for the exact number of camping periods desired. Please read the enrollment terms before submitting the registration form. 1. I understand that a nonrefundable and one time $145 registration fee must accompany each camper's registration form. A billing statement will be sent to all enrolled campers participants. Full payment for all programs is due May 25, 2018. These payments are non-refundable, regardless of the reason for withdrawal. All checks should be made payable to 2018 Summer Language Camp - JPLI. The face of all checks should clearly list the name of the camper. 3. I understand that for campers enrolling after May 20, 2018 full payment, plus the $145 registration fee, is due at the time of registration. 4. I understand A non-refundable/non-transferable deposit of $145 is required for each session for each student. The remaining balance must be paid in full 3 weeks prior to the start of the camp session or your student will not be permitted to begin camp. There will be a $25 fee for late payment. ​5. I understand that children shall abide by all the rules and regulations of JP Language Institute 2018 Summer Language Camp. JPLI reserves the right to dismiss any boy or girl from the program at its discretion. In such cases, a prorated refund will be given for time lost. 6. I understand that a medical form will be sent to me upon receipt of this registration form, and I understand that the medical form must be completed by the parents immediately and be on file before the camper may begin camp. 7. All Summer program participants may be checked for Pediculosis (head lice). Any child found to have Pediculosis will be excluded from the program until the hair is free from all nits and lice as determined by the camp nurse. No refund is made for the time lost due to Pediculosis. 8. I give permission for JPLI to have my child examined at a hospital emergency room in the event that a parent or the family physician cannot be contacted in an emergency. 9. I understand that the JPLI 2018 Summer Language Camp assumes no responsibility for any minor injuries that could occur during the camp day or for the aggravation of pre-existing medical conditions. 10. I understand that the JPLI 2018 Summer Language Camp assumes no responsibility for lost or stolen property, and actively discourages campers from bringing anything of value to camp. No radios, other electronic equipment or glass containers are permitted. 11. I give permission for the JPLI 2018 Summer Language Camp to take photographs and videos of my child, and agree that the camp has the right to use these materials in future brochures, newspaper or promotional advertisements. 12. 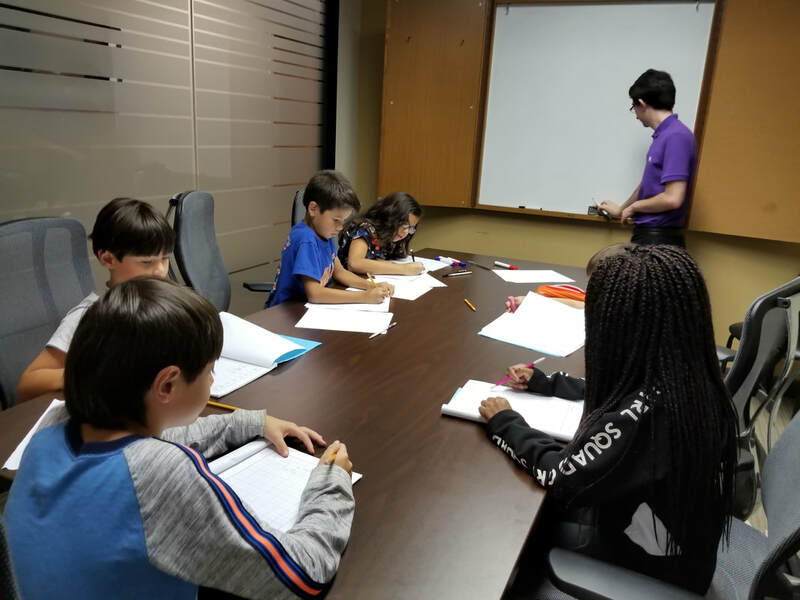 I understand that the JPLI 2018 Summer Language Camp accepts campers on a first come, first served basis beginning in April 26, 2018, and that enrollment is limited in all programs. JPLI 2018 Summer Language Camp does not discriminate on the basis of gender, race, or creed. All children are admitted equally to all programs. 13. I understand that children who are not enrolled in the JPLI 2018 Summer Language Camp are not permitted to attend a portion of the programs as guests of the enrolled participants. 14. I understand that all cancellations or changes in registration must be in writing.